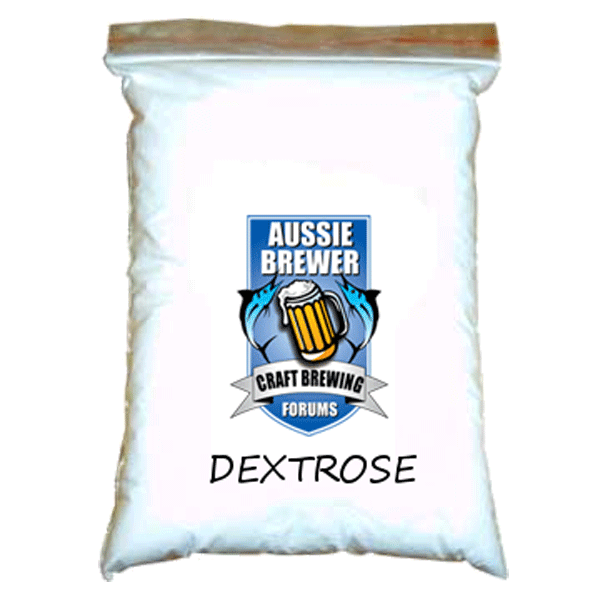 Dextrose improves the quality of beer. It is fully fermentable and leaves a fresh, clean flavour with no cidery aftertaste, and minimum sediment. This formulation of sugars and carbon is designed for producing a cleaner alcohol for distillation. 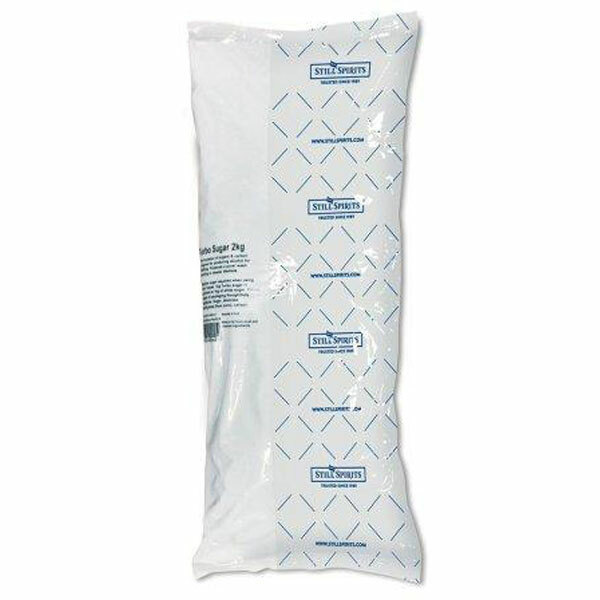 The carbon is used to treat impurities during fermentation. 2kg's of Turbo Sugar is equivalent to 2kg's of white sugar.